The early church served Jesus wholeheartedly by testifying of all they had experienced. They heard Jesus’ words, felt his miracles, saw him hanging on the cross, watched his body go into a tomb, AND most importantly, they witnessed his resurrection. Acts Christians were full of the resurrection life of Jesus, and by his grace there were no needy ones among them. My dream for Worship In Action is people of all ages will come to know our Lord and Savior Jesus Christ, and there will be fewer and fewer needs among the family of God because of his grace at work in us. This vision comes to pass every month as our partners generously give where there are great needs. 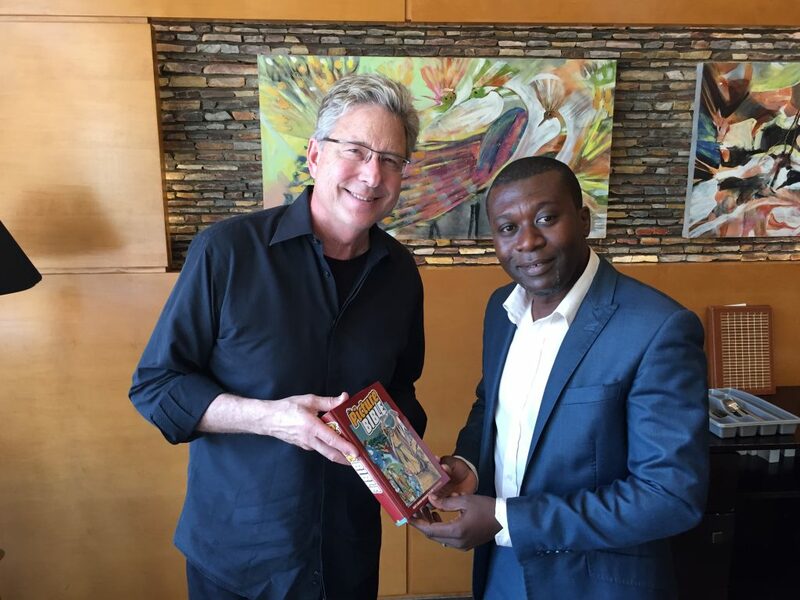 This Christmas we asked our partners to give a children’s Bible to each child at Royal Seed Home in Ghana. I believe in the power of the word of God to transform lives, and that children need to grow up hearing Bible stories as a foundation of faith. 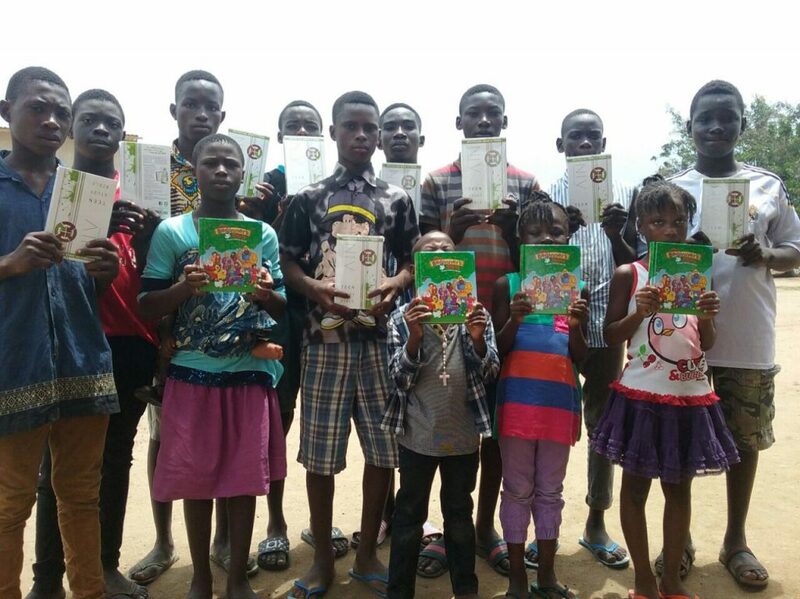 I’m thrilled to report the Bibles our partners purchased are now in the hands of the children who use them as a part of their daily education. Thank you for making this possible. WIA recently established a Baby Rescue Fund to assist with the needs of abandoned babies who come to Royal Seed Home in Ghana. Since establishing the fund, we have received requests to provide three desperately needed surgeries for babies. One baby boy named Kobby, whose esophagus does not connect to his stomach, eats through an external tube inserted into his stomach. WIA partners funded Kobby’s surgery, as well as surgeries for six other children. What a life-saving and life-giving gift these surgeries are for the children! Thank you! Below is a link to our Baby Rescue Fund. Please consider giving a monthly donation to support the needs of rescued babies. These monthly donations allow us to send regular support for medicine, diapers, food and other needs. Your donations also contribute to life-saving surgeries like Kobby’s. Together, we are doing our part to eliminate needs among the family of God. Thank you for joining us. May God bless you and your family. May the power of the resurrection fill your heart with joy and meet all your needs.